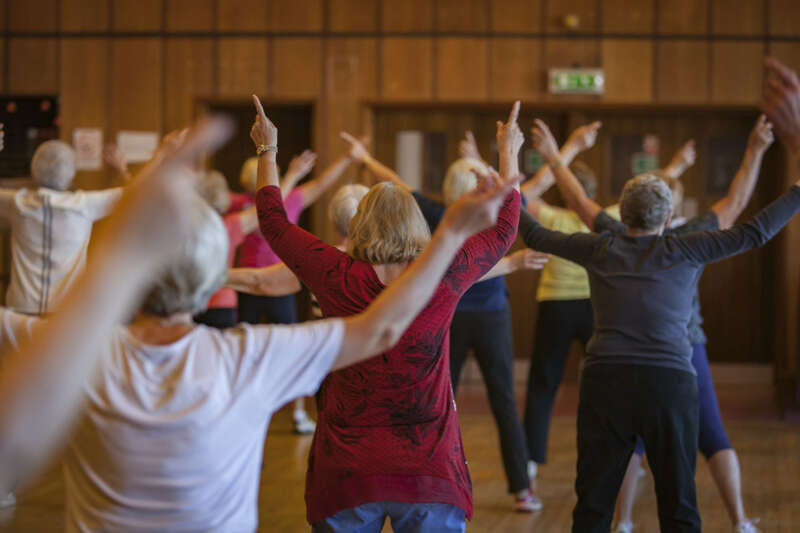 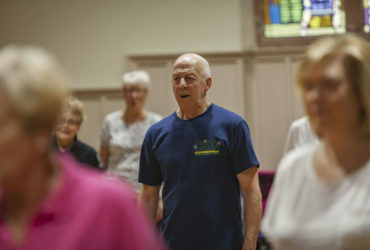 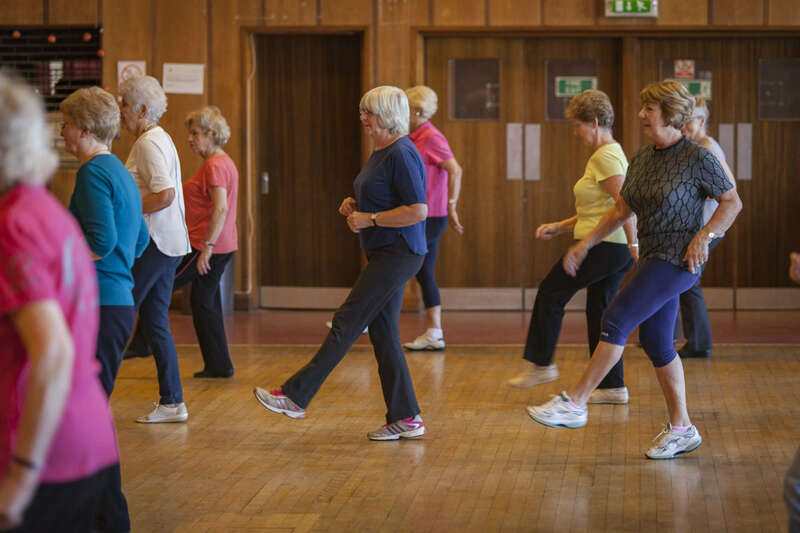 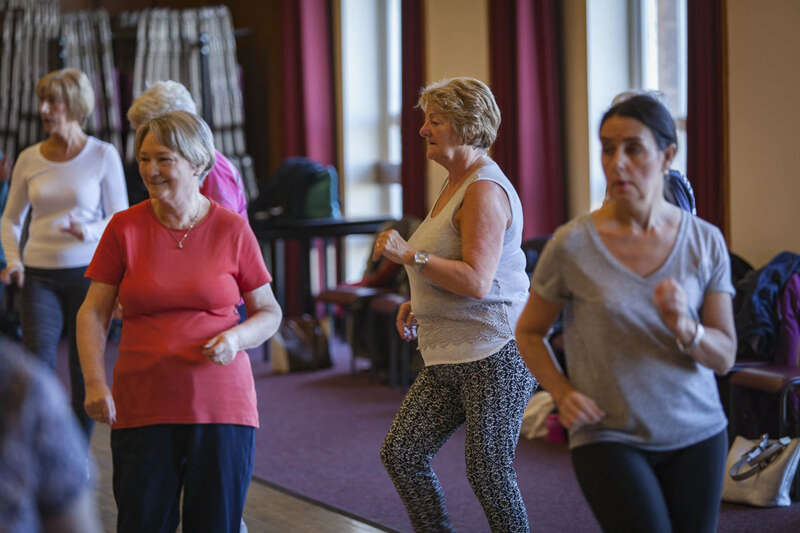 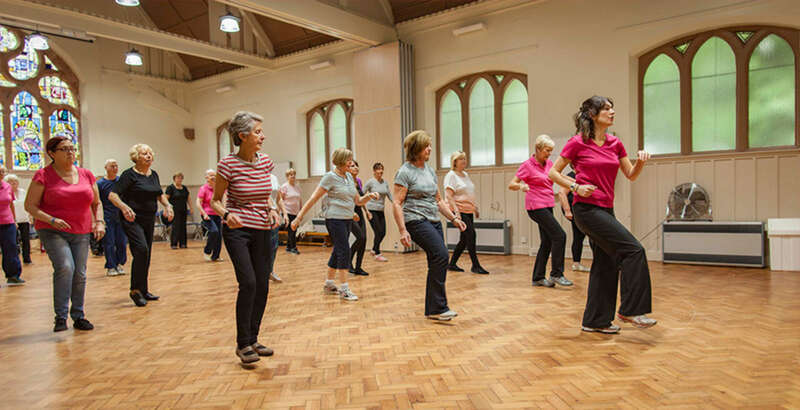 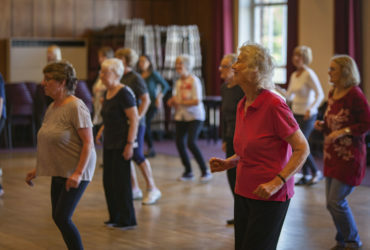 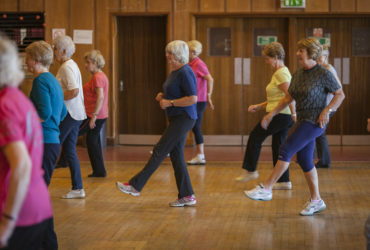 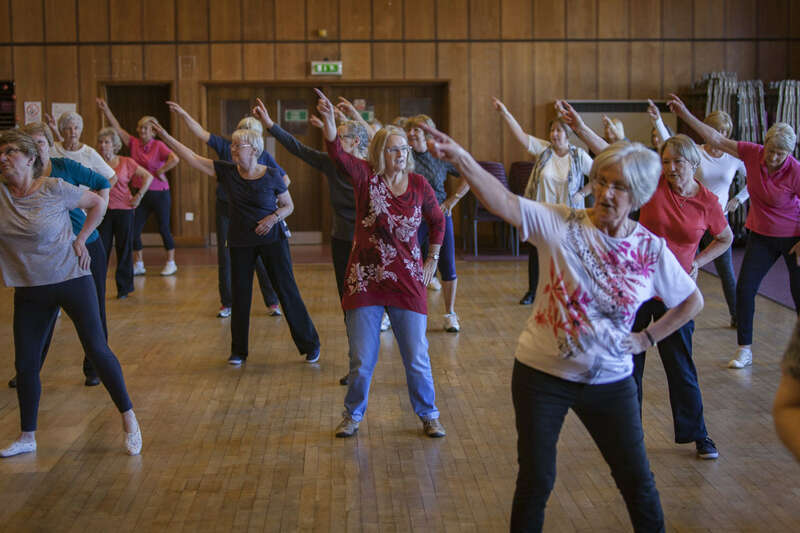 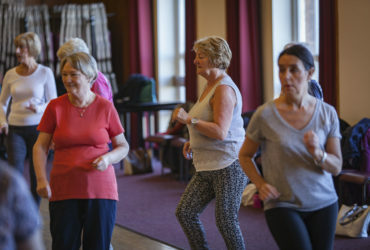 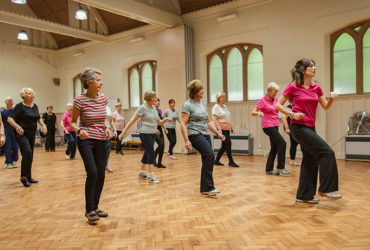 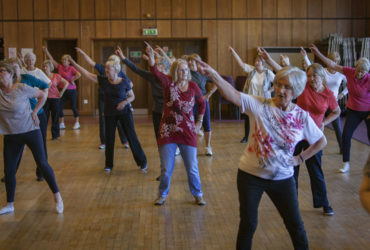 Welcome to Young at Heart Dance where the combination of dance and exercise come together to bring a fun, healthy and very sociable way of keeping fit for anyone over the age of 50. 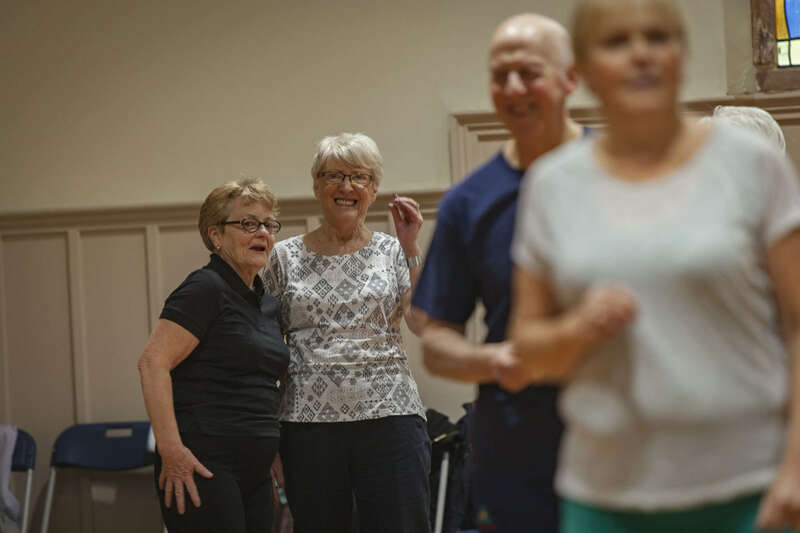 I have watched the Young at Heart Dance classes grow and develop over the last 8 years in North and South Lanarkshire and have been delighted at the positive response received from so many of the participants who have joined in. 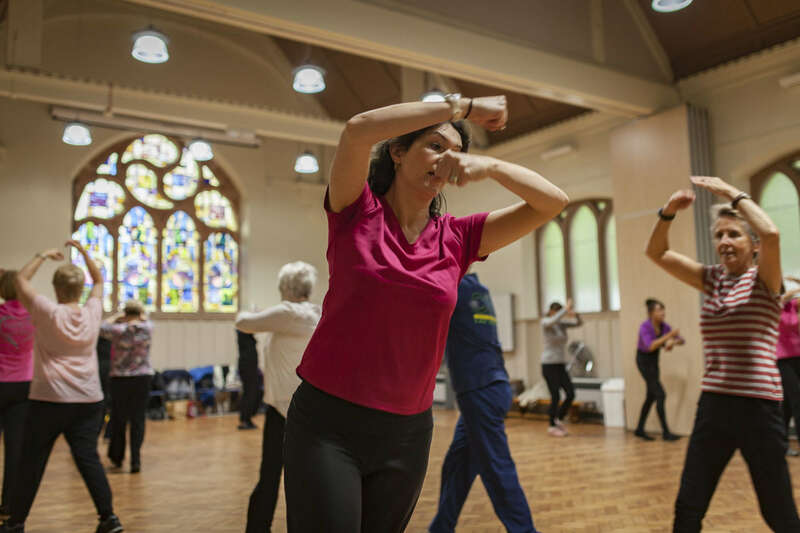 I thought that it was the perfect time to introduce 3 new classes in Glasgow's west end, in Hyndland, Milngavie and in Bearsden. 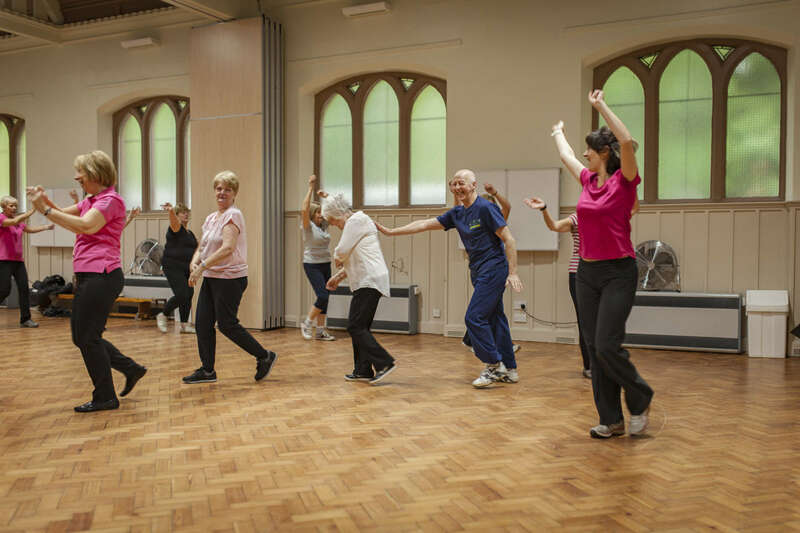 All Young at Heart Dance classes cost £5 and payment is made when you attend each class on a pay as you go basis. 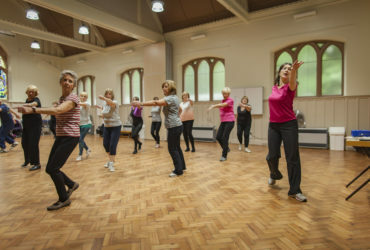 Class sizes are restricted to a maximum number so places will be limited. 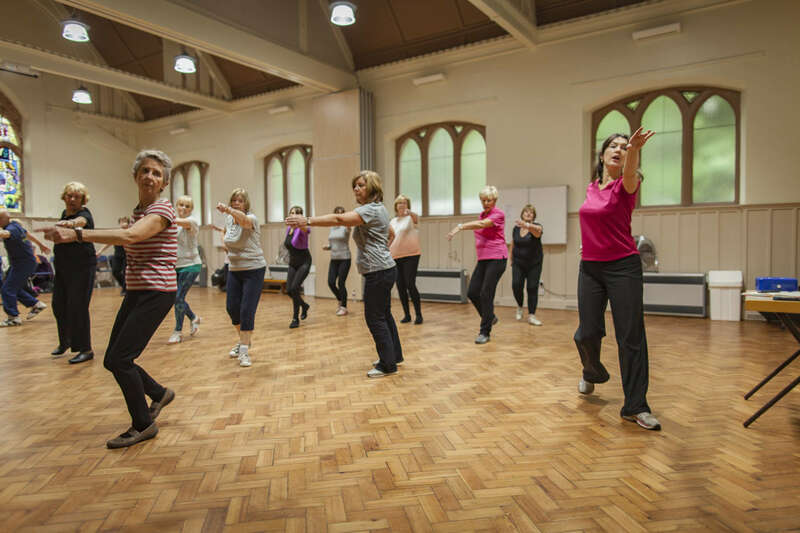 For enquiries, bookings or to join a waiting list for a class please visit our contact page. 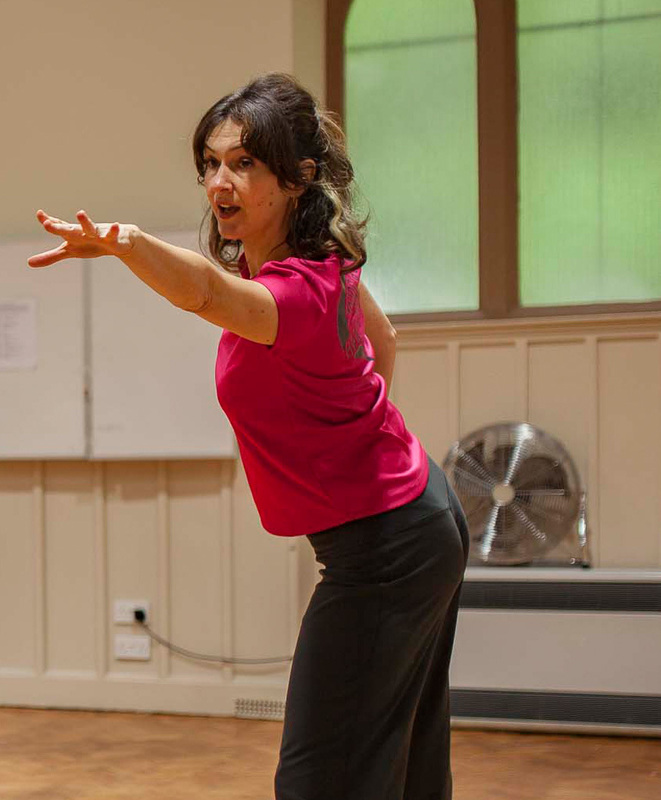 Natasha studied ballet at the Edinburgh Ballet Academy and went on to train in contemporary dance at London Contemporary Dance School and Middlesex University, graduating with a BA in Dance and Education. 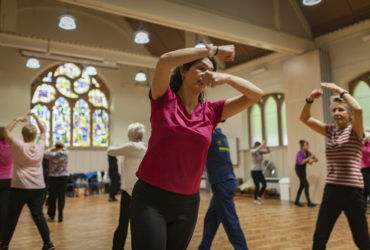 Natasha performed as a dancer in London’s west end and throughout England, performing with several prominent choreographers and dance and opera companies including Glyndebourne Opera Festival, English National Opera, Opera North and Scottish Opera. 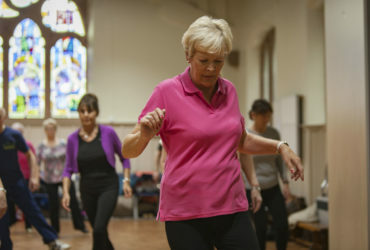 She returned to Scotland to choreograph for the Citizen’s Theatre, The Royal Conservatoire of Scotland and Scottish Opera and taught for Scottish Ballet Education, YDance and lectured in dance and movement at the Royal Conservatoire and other colleges. Natasha was the Dance Development Officer for North and then South Lanarkshire where she developed programmes of dance in schools, theatres, festivals and local communities. 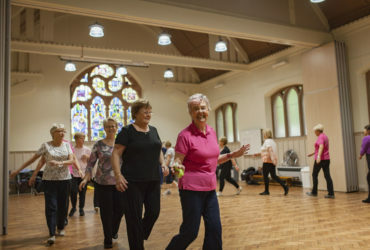 One of the most rewarding and continually successful projects that Natasha has developed to date are the Young at Heart Dance classes which have grown from the first class in Motherwell to 10 regular classes across Lanarkshire, providing quality dance exercise classes for the ‘Young at Heart’. 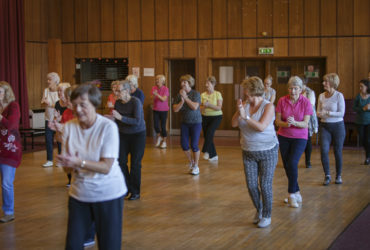 Natasha is currently studying for an MA in Arts, Festival and Cultural Management at Queen Margaret University.